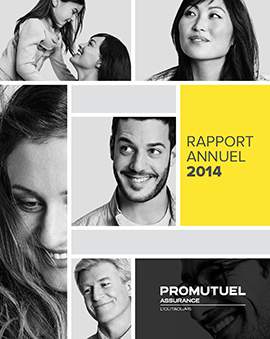 Promutuel Insurance Outaouais Valley: we insure you better. With long-established offices in Gatineau, Fort-Coulonge, Gracefield, Maniwaki, Saint-André-Avellin, Shawville, and Thurso, we know your needs better than anyone else. That’s why we can offer you the best home, car, business, or farm coverage for your budget. Welcome to Promutuel Insurance, your home away from home! 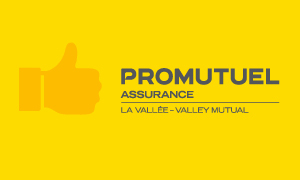 Promutuel Insurance L’Outaouais and Promutuel Insurance Valley Mutual have received the necessary regulatory approvals to officially become Promutuel Insurance Vallée de l’Outaouais. “After months of work, it’s time to make the merger official,” added François Chartier, general manager of Promutuel Insurance Vallée de l’Outaouais. “Our team is more motivated than ever! We’re working together to build a model for the future that offers even more services to our insured members,” said Mr. Chartier. Promutuel Insurance Vallée de l’Outaouais will be headquartered in Gatineau. 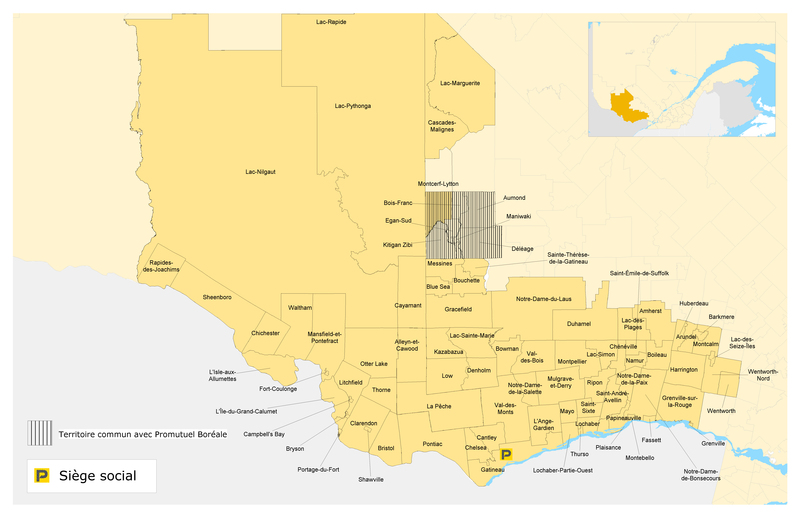 The 91 employees at its service offices will deliver topnotch service throughout the territory resulting from the merger. 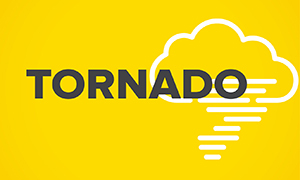 In the wake of the tornado that hit the Ottawa area on Friday, September 21, Promutuel Insurance L’Outaouais has implemented measures to respond quickly and effectively to the needs of insured members affected by the disaster. To make a claim, insured members can call either of the following toll-free numbers: 1-800-567-1129 or 1-888-292-2953. 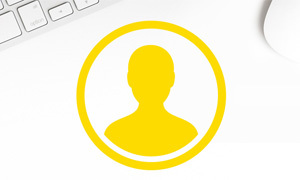 A dedicated team is standing by to provide support, answer your questions, and process your file quickly. Please read the press release (fench only) for more details. 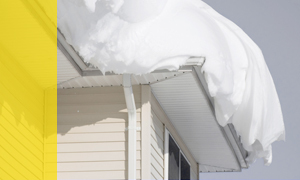 Avoid snow buildup… and problems! To prevent damage and accidents caused by ice and snow, Promutuel Insurance L’Outaouais invites you to carefully read the following prevention measures and suggests you put them into practice immediately if you haven’t already done so. 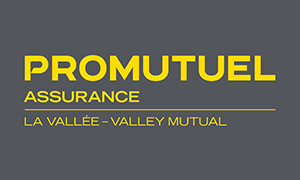 Promutuel Insurance Outaouais Valley Mutual is on Facebook! In this age of social media, Promutuel Insurance Outaouais Valley Mutual has jumped on board and started its own Facebook page! 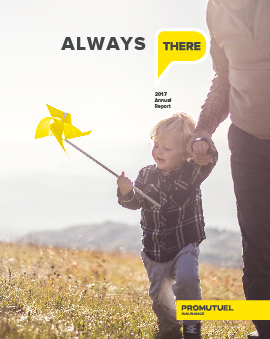 The new communication channel will help the mutual connect with its clients, provide advice and information on a host of topics including the insurance field and, of course, take advantage of this fun space to interact with you. 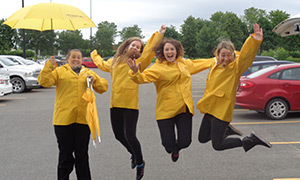 Join the conversation today by liking the Promutuel Insurance Outaouais Valley Mutual Facebook page..
On a rainy June 21, 2015, a Promutuel Insurance squad visited various public places in Gatineau and surprised passersby by handing out umbrellas sporting the mutual company’s logo. 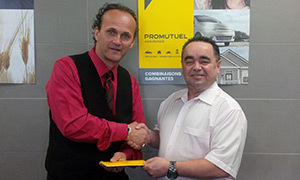 Promutuel Insurance congratulates the winner of the contest it held at Le Salon des dépanneurs, épiceries et cie at Palais des congrès de Montréal in April. Guylain St-Pierre of Ripon won a hotel and spa package at a prestigious hotel in Old Montréal. His name was selected in a random draw the week after the trade show. Congratulations! Promutuel Insurance L’Outaouais is very proud to support and provide $5,000 in financial assistance to the Coopérative de santé du nord de la Petite-Nation. This project to establish a health cooperative in the northern Petite-Nation region will help to improve access to health services and contribute to the overall health of local residents. The cooperative will offer high-quality services provided by doctors, nursing staff and other healthcare professionals. “This financial support is important, because it will help to improve and boost the services offered to residents. 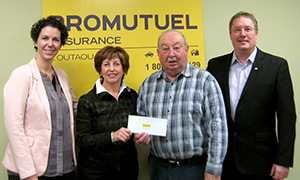 At a time when there is a real need for health care services in the region, Promutuel Insurance L’Outaouais is pleased to support the vital work of the health cooperative. This gesture reiterates our involvement at the local community level,” said Mr. François Chartier, general manager of the Mutual Association. Promutuel L’Outaouais is looking forward to hosting the Promutuel leadership’s annual conference, which takes place in a different region each year. This year, the event will be held at Le Château Montebello, with a hundred senior figures from our mutual associations and the Groupe Promutuel Fédération in attendance. The event will take place over three days, from November 26 to 28. During this time, participants will get a chance to discover our beautiful region. 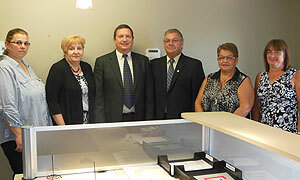 Suzanne Paquette, receptionist, Louise Alie, damage insurance agent, André Cécire, damage insurance agent, Denis Larivière, General Manager of Promutuel Insurance Outaouais Valley, Patricia St-Amour, insurance technician and Sylvie Lachapelle, insurance technician. 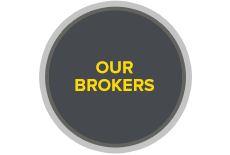 Promutuel INsurance Outaouais Valley is proud to be associated with a business that has been deeply rooted in the community for over 10 years and that shares the same passion for quality client service. Promutuel's long tradition of its close connection to insured members will continue as the Gracefield office stays in operation at 111, rue Saint-Joseph. The office's five employees will continue to work there and provide its members with auto, home, business and farm insurance. 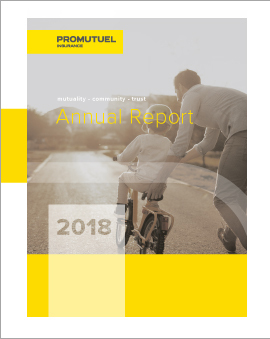 Promutuel Insurance Outaouais Valley profile includes 26 employees, more than 8,862 insured members, written premiums of $11,614,000 in 2012 and now five service locations, including the head office in Shawville and four service offices in Gracefield, Fort-Coulonge, Gatineau and Maniwaki. 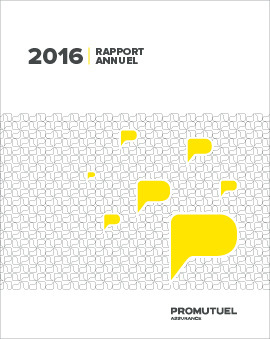 To consult the financial report for Promutuel Insurance L’Outaouais as at December 31, 2018, click here. To consult the financial report for Promutuel Insurance Valley as at December 31, 2018, click here. Promutuel Insurance L’Outaouais and Promutuel Insurance Valley Mutual merged to form Promutuel Insurance Outaouais Valley, which officially began operations on January 3, 2019. 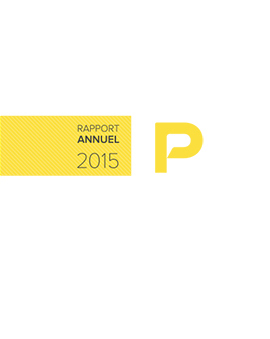 This merger gives the mutual increased development power to help it better compete in a highly competitive market. The mutual’s head office is located in Gatineau. To serve all insured members of the territory, it also has service offices in Fort-Coulonge, Gracefield, Maniwaki, Saint-André-Avellin, Shawville, and Thurso. In 1944 farmers joined forces to found the Mutual Fire Insurance Association of Shawville. At that time, the mutual had some 200 insured members. A little over 50 years later, some 3,600 people trust it for their home, car, business, and farm insurance. The mutual fire insurance companies of the parishes of Saint-Jean-L’Évangéliste in Thurso and Saint-André-Avellin implemented their idea of a merger in 1978, thus helping boost the growth of the resulting Société mutuelle d’assurance contre l’incendie de Papineau. The decisive success of this first merger spearheaded the other two mergers that would follow. In 1980 and 1984, Mutuelle d’assurance contre le feu, la foudre et le vent de Sainte-Cécile-de-Masham and Mutuelle d’assurance contre le feu, la foudre et le vent de Low joined the company in turn to form Société mutuelle d’assurance contre l’incendie de L’Outaouais. In 1985 the company name was changed to L’Outaouais, Société mutuelle d’assurance générale, a name that more accurately reflected the general insurance products it offered clients. No job opportunities for the moment. 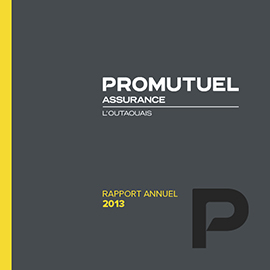 Promutuel Assurance Outaouais Valley subscribes to the principle of equity as regards employment and ensures the confidentiality of the processing of the correspondence.